Join the right conversations and profit from social media. Social media is any online network that allows users to post content and interact with other users. There are so many social networks available it can be difficult to keep up and know what to post where. As well as forums, social bookmarking sites, video sharing and photo sharing sites. Well over half of the adult population uses social media and the number continues to increase. When it comes to your business, social media can be a great way of reaching new customers and engaging existing ones for very little cost, but only if you think about them in terms of what you can give as opposed to what you can take. For example if you join a forum and immediately start promoting your products and services you’ll quickly come unstuck. Open a Twitter account and spout forth about how wonderful your business is and you’ll attract a following who could comfortably hold their annual get together in a Mini, an original one! If you want to make the most of the time and energy you invest in your social media, you need to have a content marketing strategy. 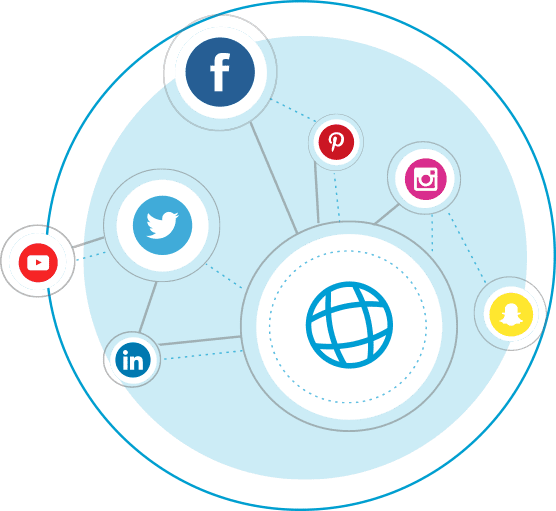 We’ll help you uncover your objectives for social media and figure out who your main audiences are, where best to reach them and what content you’ll need to post in order to attract and engage them. We’ll then show you how to plan your content and measure how well it’s working. Once you have a clear strategy the way forward will seem much more straightforward. We offer training sessions and workshops to help you, and we can also run your social media campaigns for you as part of an overall inbound marketing programme if you don’t have the in-house resources.